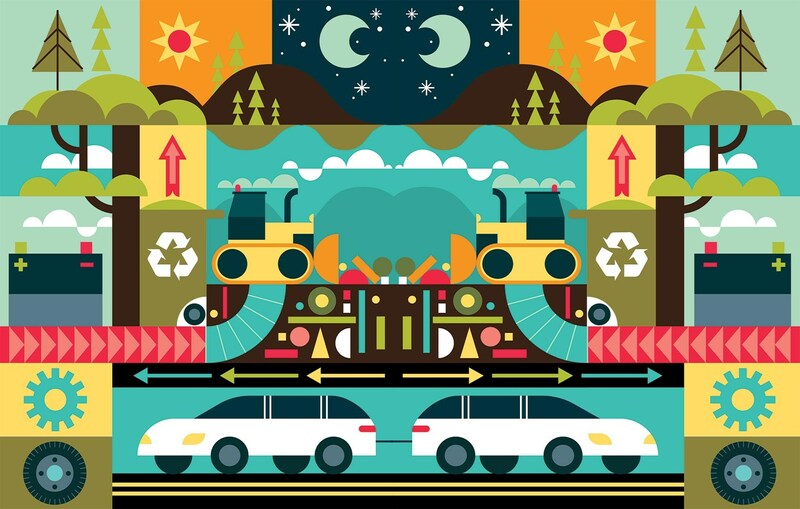 How to recycle the lightweight, electric cars of the future? ► How green are electric cars? But there are obstacles: supplies of the raw materials in batteries are finite, and the car of the future could turn out to be environmentally damaging if its batteries and innovative materials can’t be recycled. ‘If we don’t do anything, there will be a huge waste mountain due to electric vehicles,’ warns Caroline Guest, tech specialist at the High-Speed Sustainable Manufacturing Institute. Because while sales of electric cars are set to grow exponentially, the batteries within them aren’t easy to tackle come the end of a vehicle’s life. Car makers are working on it, prompted in part by legislation – an EU directive states that 50% (by weight) of the batteries used in electric cars must be recyclable. What’s more, recycling batteries has the potential to help solve a supply issue. The world has only a finite amount of cobalt (one of the elements used in the chemical compound in lithium-ion batteries) and the price per metric tonne has more than tripled since 2016, according to the London Metal Exchange. Work is underway to develop EV batteries that don’t require cobalt at all, but that tech is some way off. So in the shorter term battery reclamation and recycling must form part of the solution. Toyota and BMW are already reclaiming EV batteries once they’re weakened to the point of being too inefficient for use in cars, and converting them into home energy storage units. 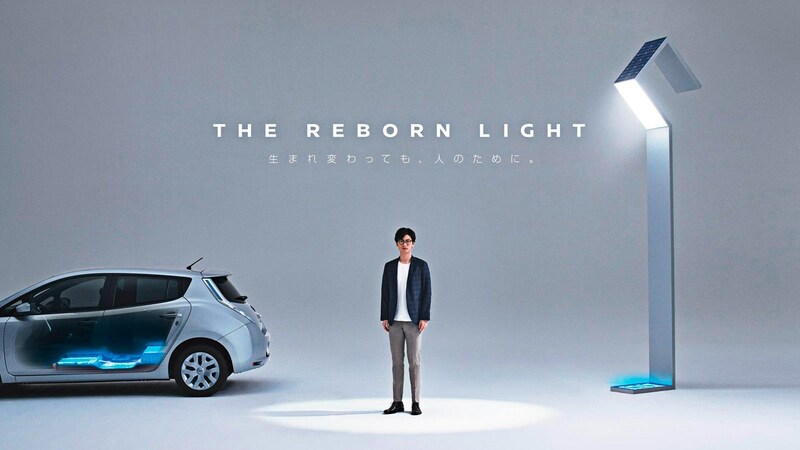 Nissan is going one step further with recovered Leaf batteries, using them for its slick Reborn street lights (above), which collect solar energy and convert it into light with no dependence on the grid. There’s a plan to install them later this year in Namie, a town in Japan abandoned after the Fukushima nuclear disaster in 2011. Renault, meanwhile, is planning to use ‘second life’ Zoe batteries to stabilise the power supply on the island of Porto Santo, which uses fickle wind and solar farms for energy generation. A light but stiff wonder material that transformed F1 and supercars, carbonfibre is now being used in normal cars. 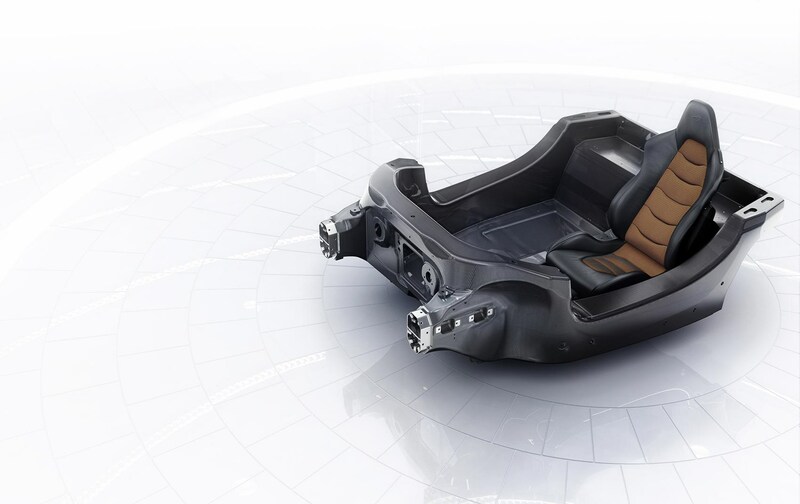 BMW’s 7-series uses a ‘carbon core’ to help keep weight down, and Ford is keen to exploit the material’s considerable potential across its range, not just on the GT supercar, by bringing down costs. According to Santoni, McLaren is also investigating methods of increasing efficiency by ensuring as much as possible of the carbonfibre it buys actually goes into its cars. ‘This is an area of great interest to us – we’re developing technologies that are a lot more efficient; reducing waste, or even eliminating it,’ says Santoni. BMW, too, is keen on boosting efficiency when it comes to precious carbonfibre. Together with the SGL Group, which specialises in carbonfibre production, BMW’s signed a deal for SGL to not only produce its carbonfibre but to maximise the level of recycling of the material that falls onto factory floors, reducing the need for all-new carbonfibre and boosting efficiency in the supply chain. In this way BMW’s continuing the work it’s already put in to making the material viable on mass-produced vehicles – just as well, as many more carbon BMWs are on their way. 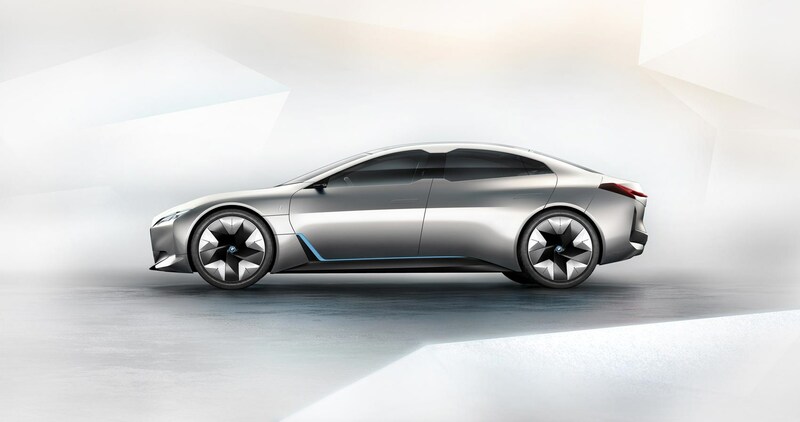 Carbon will play an important role in the iNext, which BMW boasts should set the benchmark for electric vehicles when it goes on sale in 2021 after being revealed in concept form later this year. The EU has set a target for 95 per cent (by weight) of a car to be recycled when it reaches the end of its driving life. Some car makers have embraced the challenge more than others, who see it as extra cost. Toyota has developed a way of simplifying the dismantling procedure for all its cars: a triangle printed discreetly into panels denotes a part that’s easy to dismantle, encouraging recycling plants to do so. Expect a lot more such small but significant initiatives in the years ahead.